I recently blogged about the launch of FIBO Africa and the fact that I was over the moon to be one of the Fit Influencer for the event taking place later this year. I received tons of messages of congratulations and well wishes, but I don’t think any of us expected the next phase of my journey. 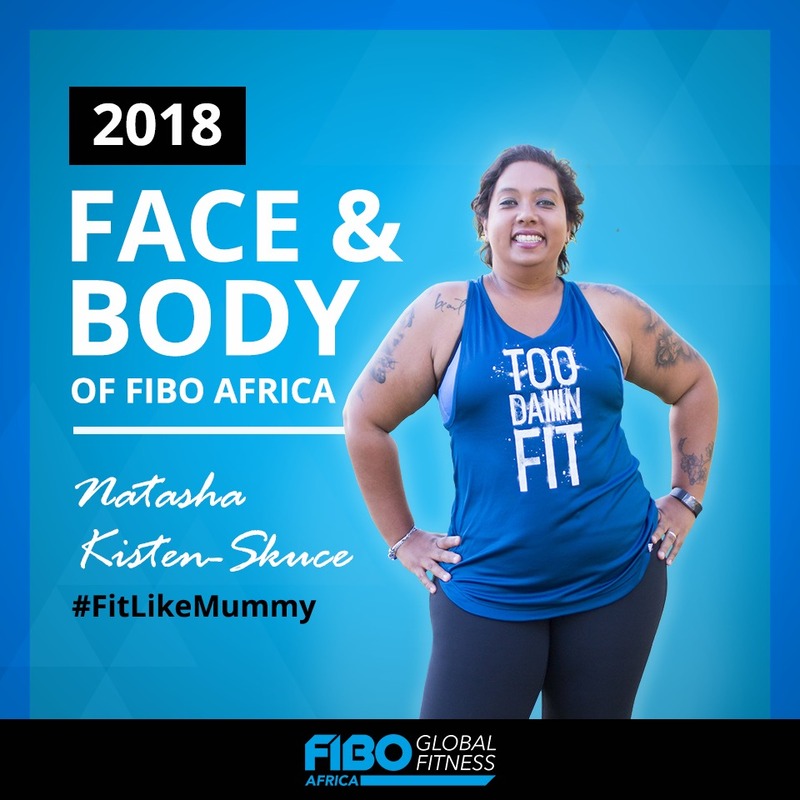 Monday, 23 July 2018 FIBO Global Fitness named FitLikeMummy aka “ME”, as the Face & Body Ambassador of the Lifestyle and Fitness show. 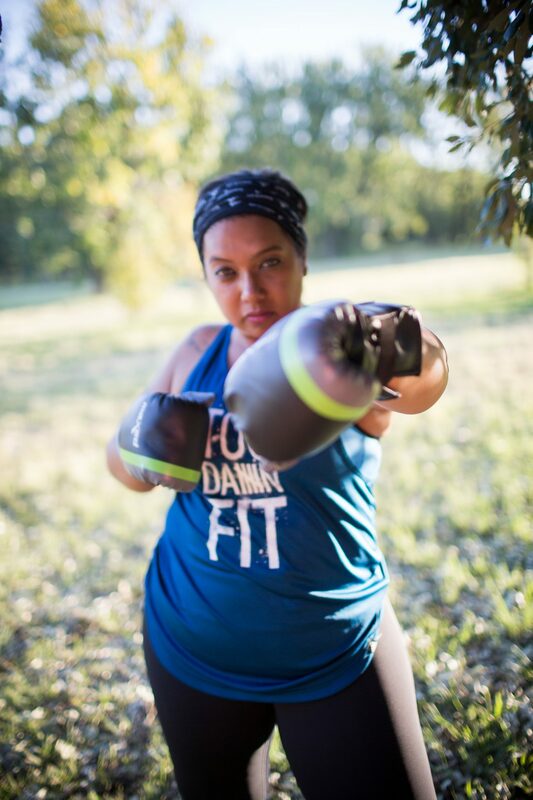 When I started my weight loss journey in January 2017, little did I know or even consider that 19 months later I’d be a Fitness Blogger, Fitness Influencer …. and definitely not the Ambassador of an international fitness show. I mean really, THE FACE & BODY OF FIBO AFRICA! Let me just pinch myself, because that’s actually me that they are referring to. From Cologne to Shanghai and Johannesburg to the United States, FIBO is expanding its global activities and establishing a direct presence in the target markets. FIBO in Cologne, the Leading International Trade Show for Fitness, Wellness and Health, draws about 1,000 exhibitors and 150,000 visitors to Germany each year. This is where innovations are launched. This is where international trends are set. This is where the industry comes to invest. FIBO China has been the central meeting place of the Asian fitness industry since 2014. 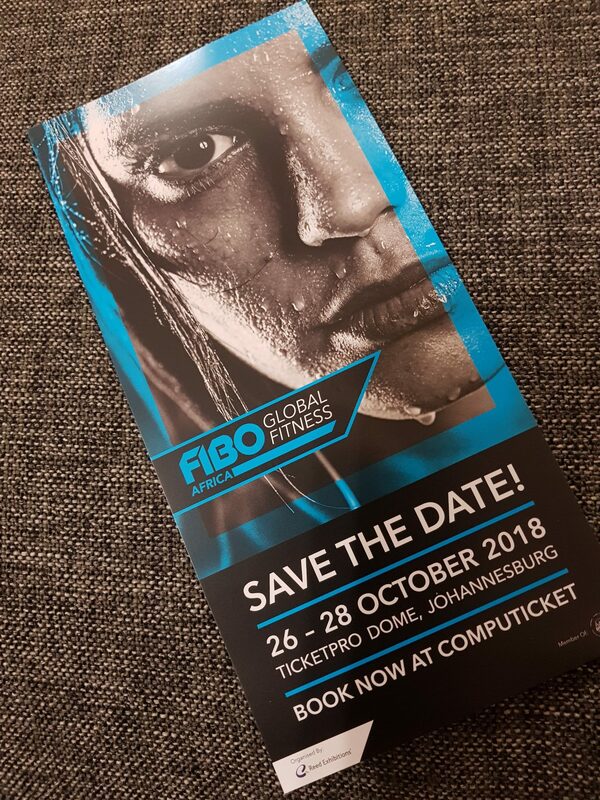 FIBO USA will also be launched in 2018, but first it’s time for FIBO Africa to bring the heat. “We must reject not only the stereotypes that others have of us but also those that we have of ourselves. I will be doing a BIG REVEAL which will take place at the FIBO Festival on Saturday, 27 October. Yes, you heard right! I will be strutting this FACE & BODY on the Saturday, but I can’t do it without you. Please come show your support as I step out of my comfort zone to show your how I have found my FIT in FITness. Many of you have been wanting to learn to Meal Prep Like a Boss, so join me at the FitFood Zone on Sunday, 28 October 2018 as I will be demonstrating a 7 day meal prep you don’t want to miss. Lastly, to celebrate this amazing news I am giving away 2 tickets to FIBO Africa. Check my Instgram for the deets. Next Post: Is There Such a Thing as Intimacy, Connection & Desire after Kids? This is absolutely fantastic. You have no idea how happy I am for you. There is no such luck in life. You have worked so hard to achieve this and I am so proud of you. Keep on fighting the fight. You deserve all that is to come your way. Embrace each day. And as much as I would love to be there for you on this day to come, know that I will be there, stalking your IG stories ♥️ Well done my friend. You are amazing 😉 love you plenty!! Not yet but Yes would love to! Awesome news! Well done & congratulations.